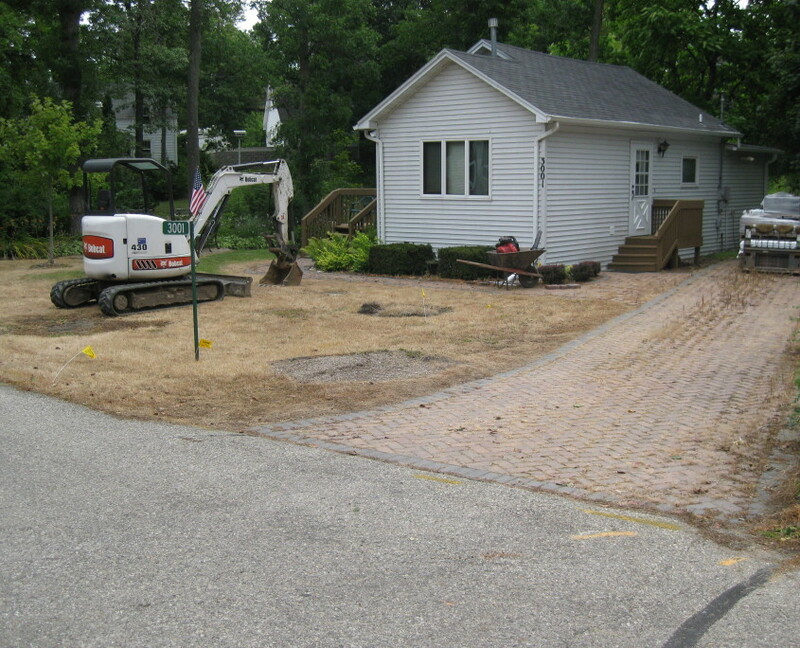 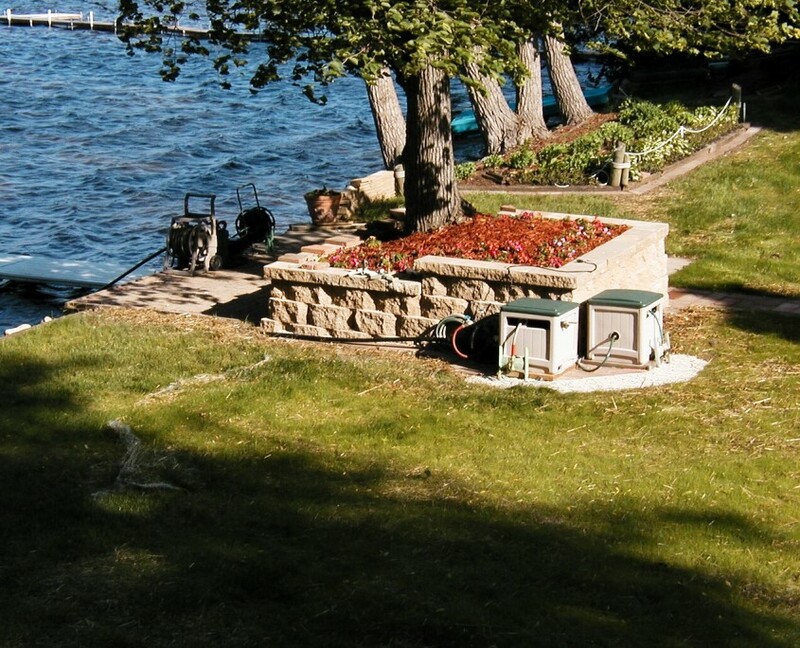 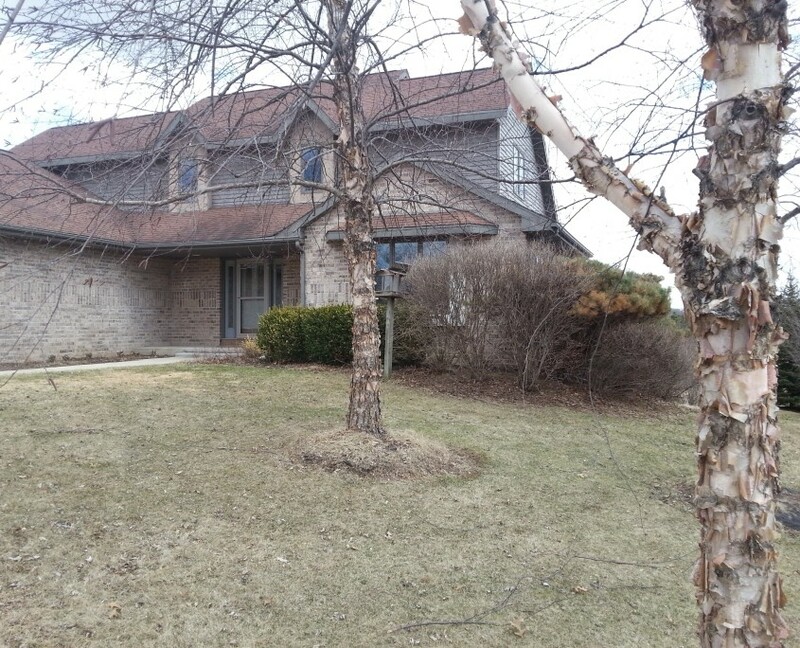 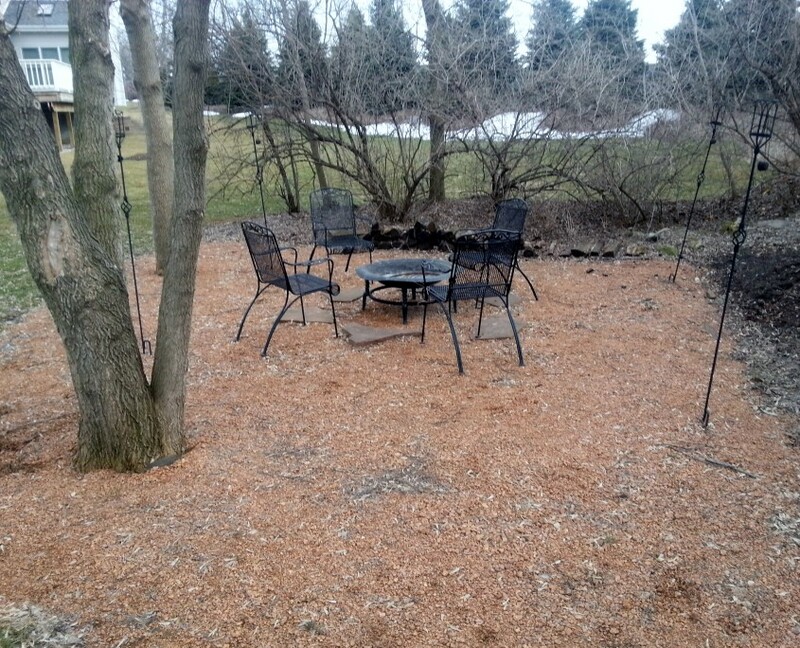 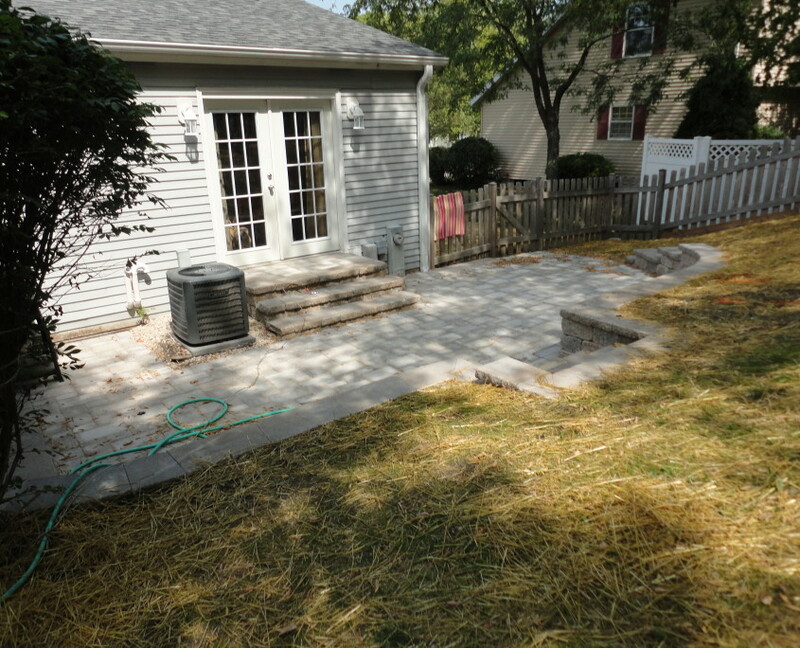 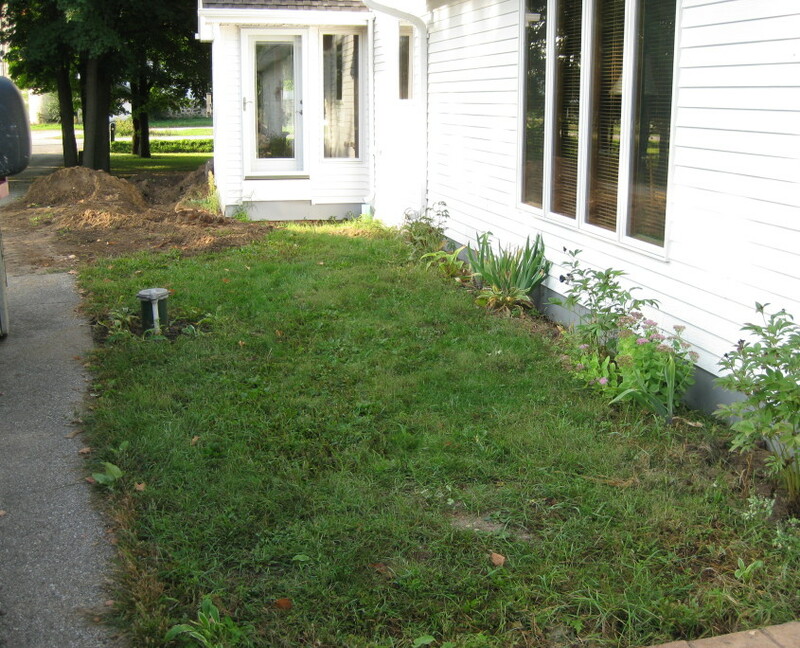 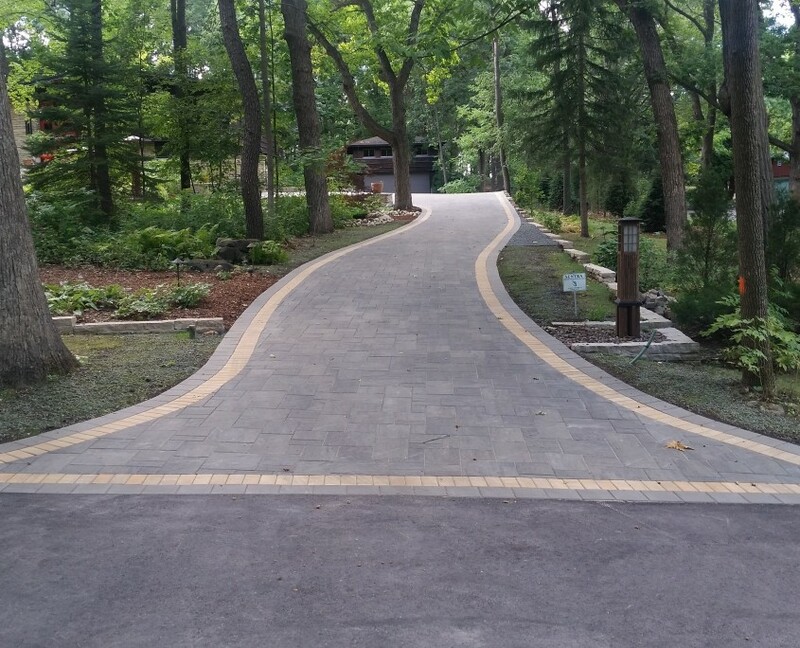 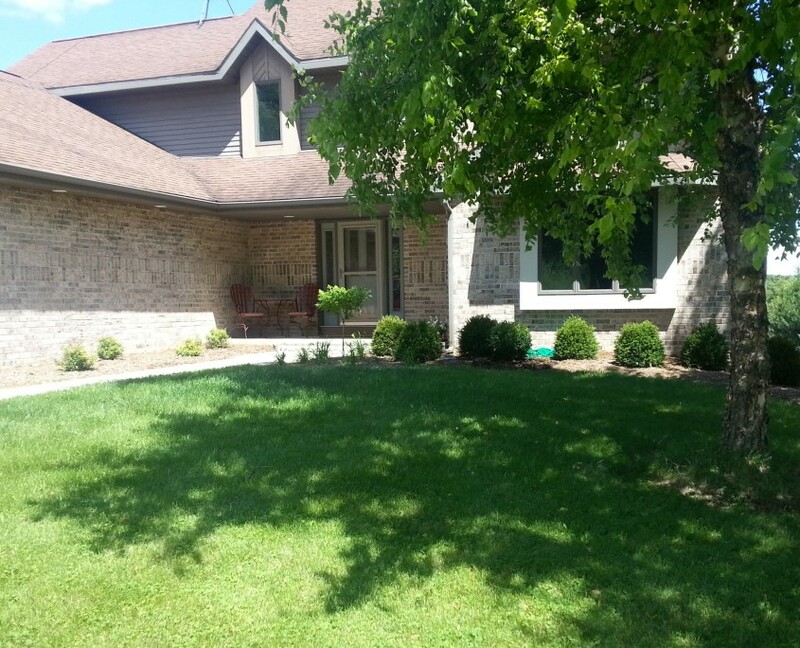 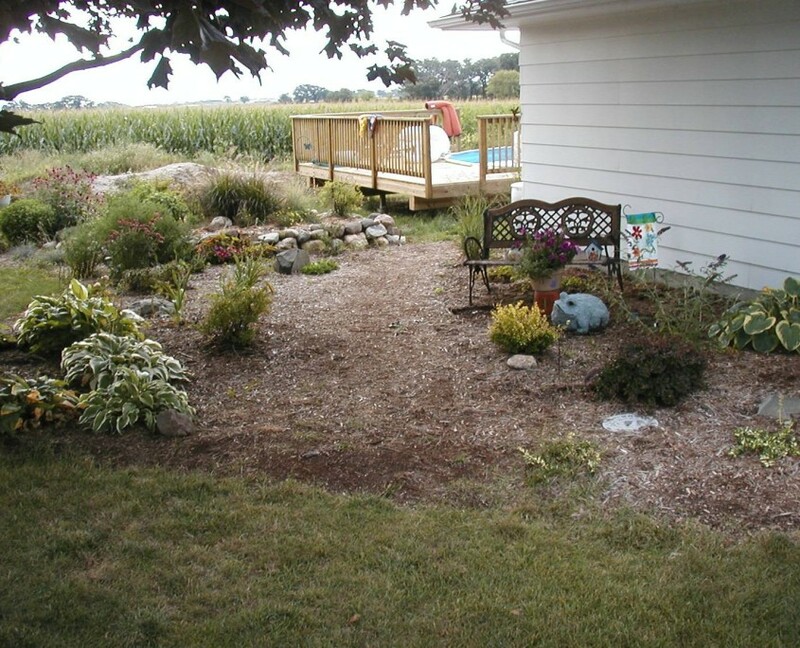 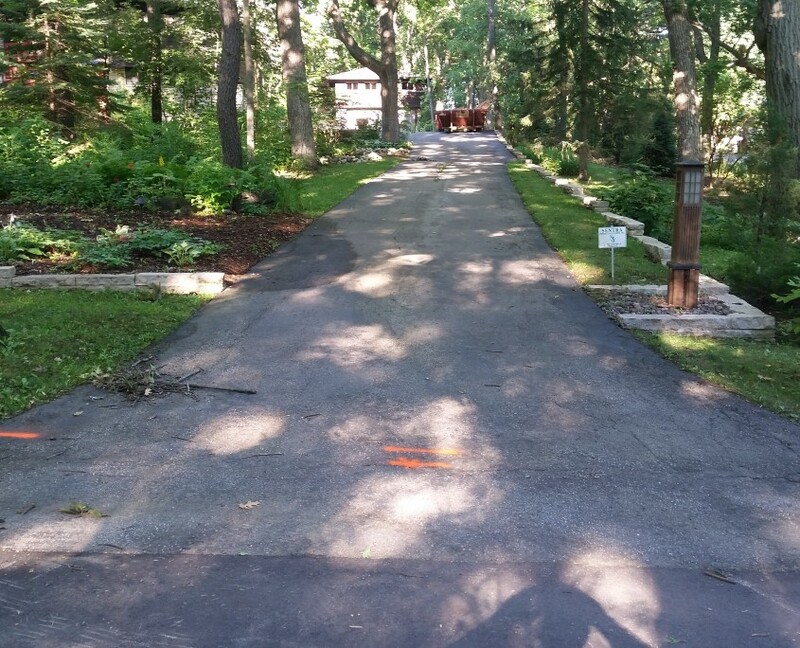 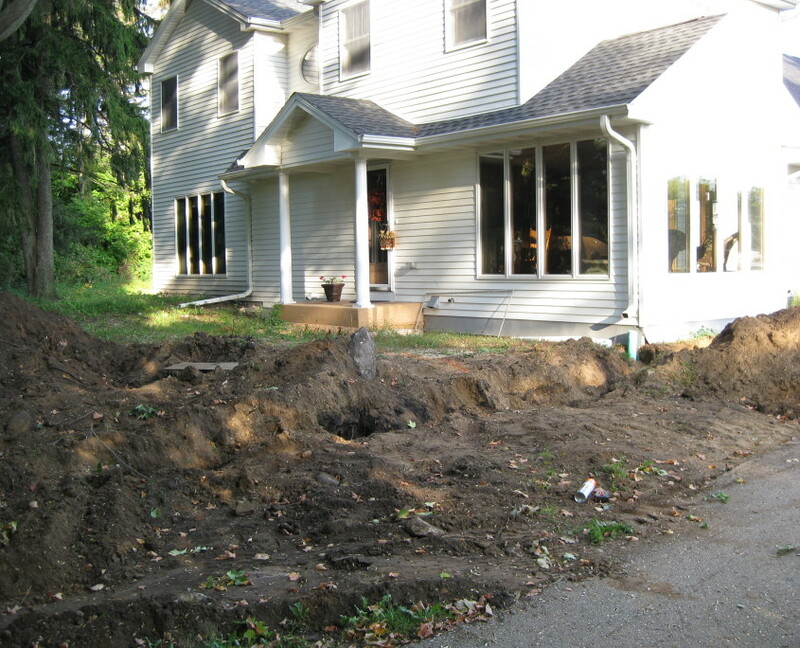 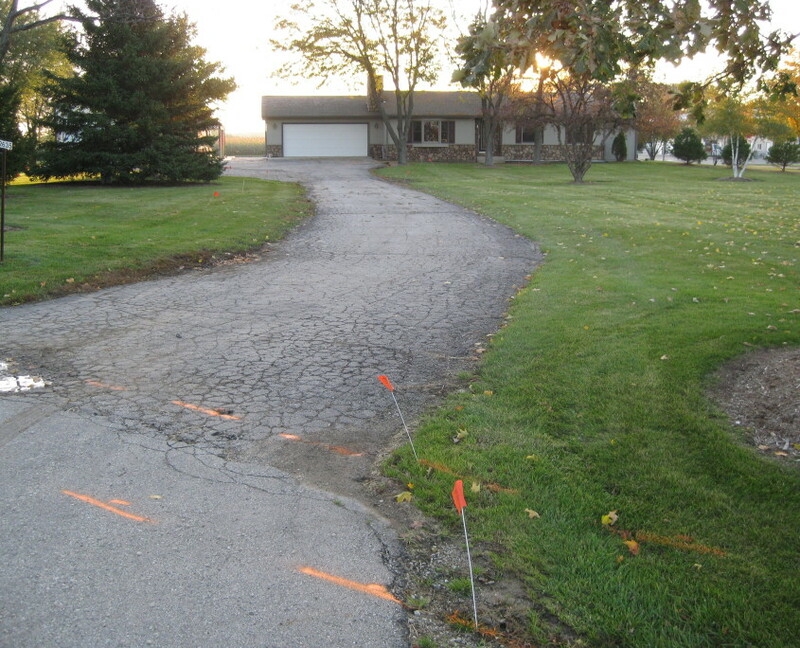 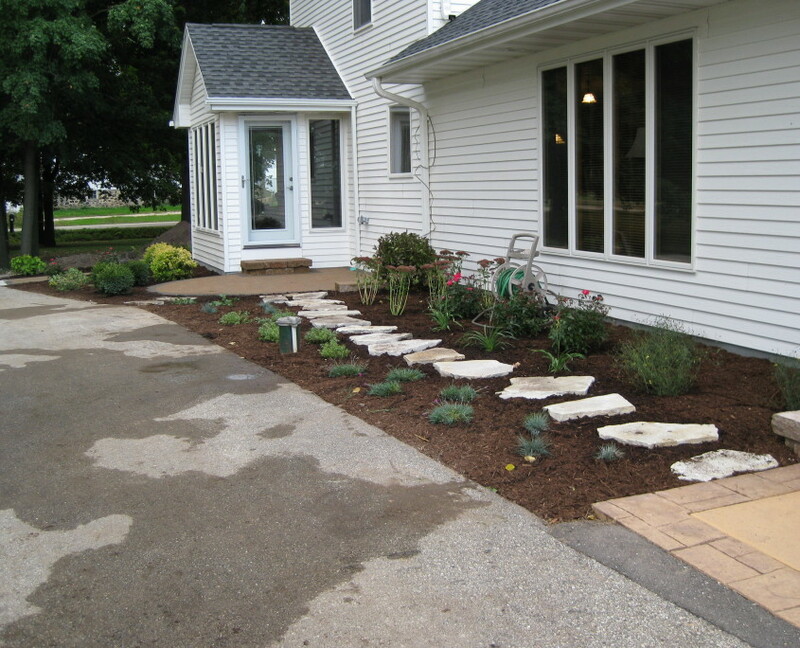 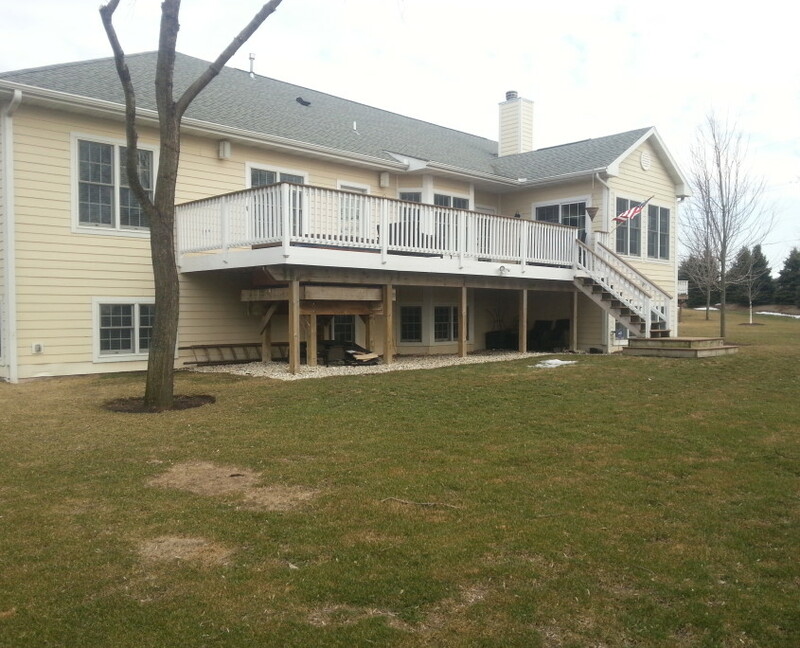 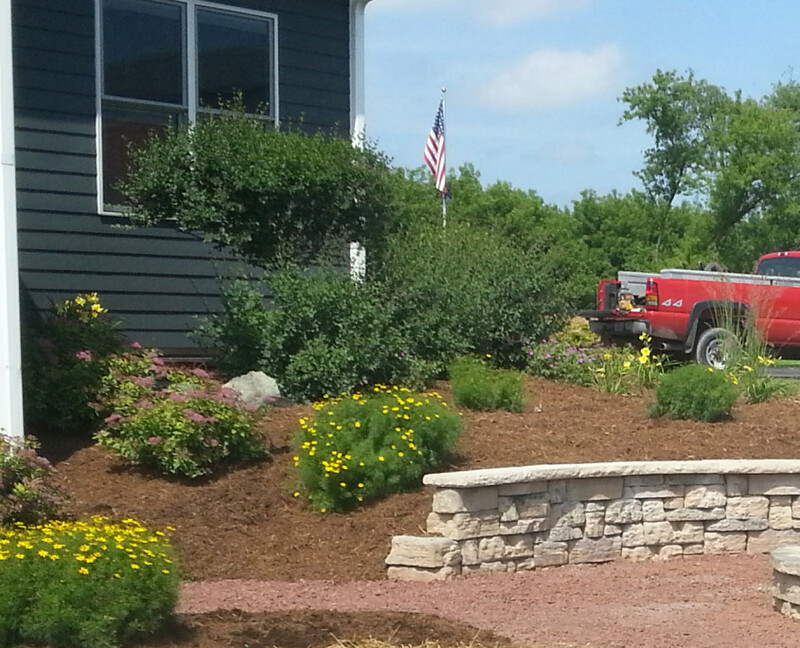 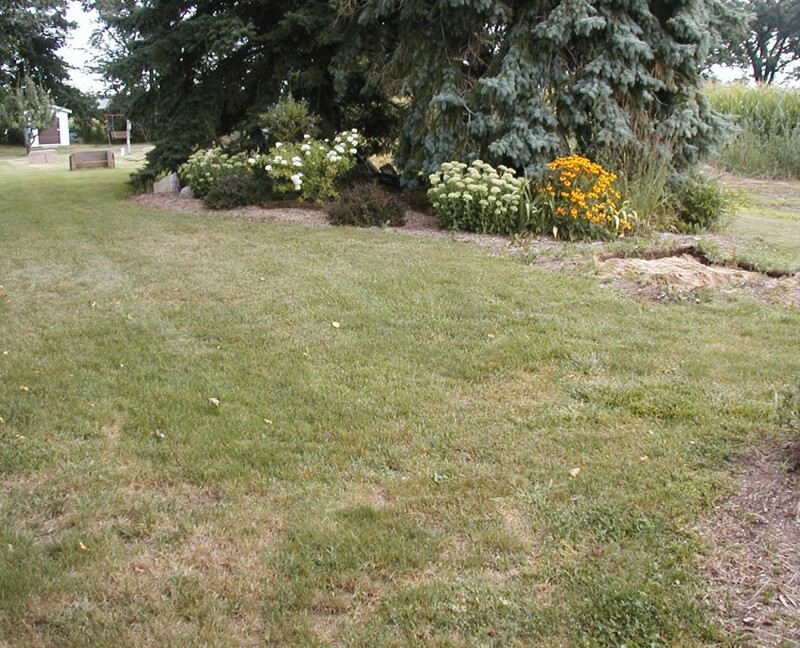 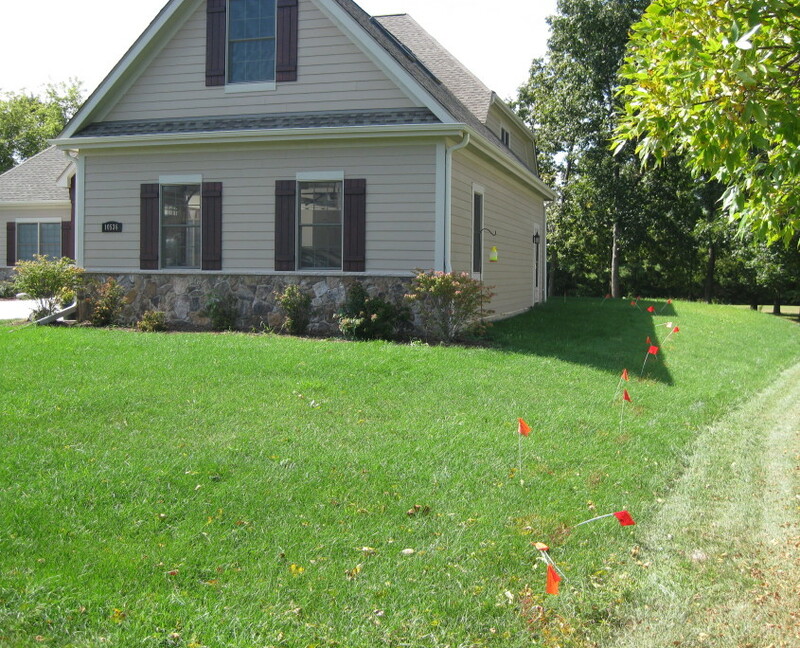 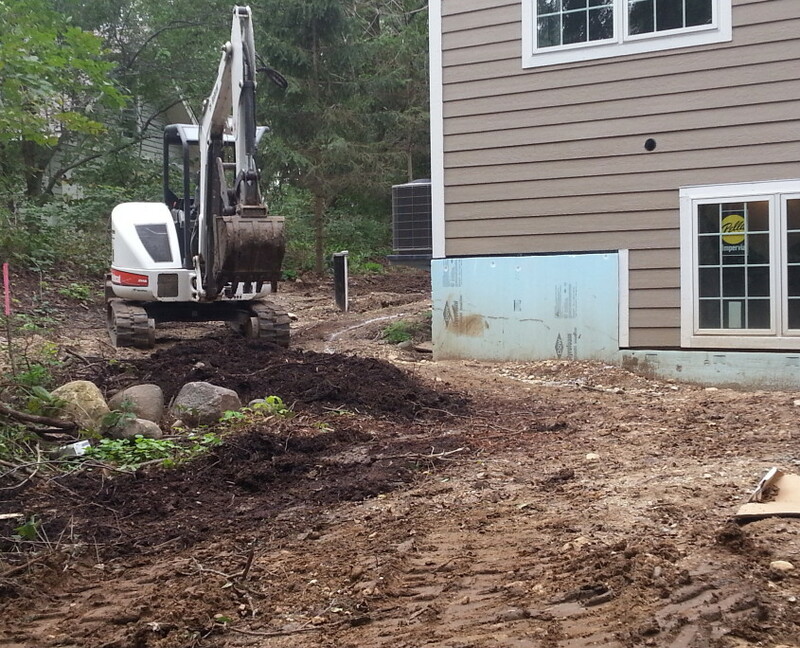 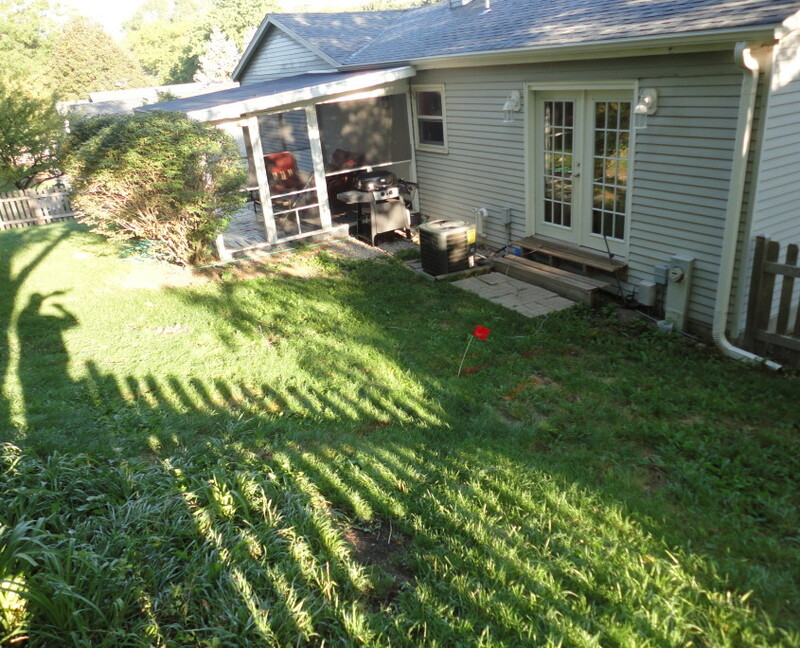 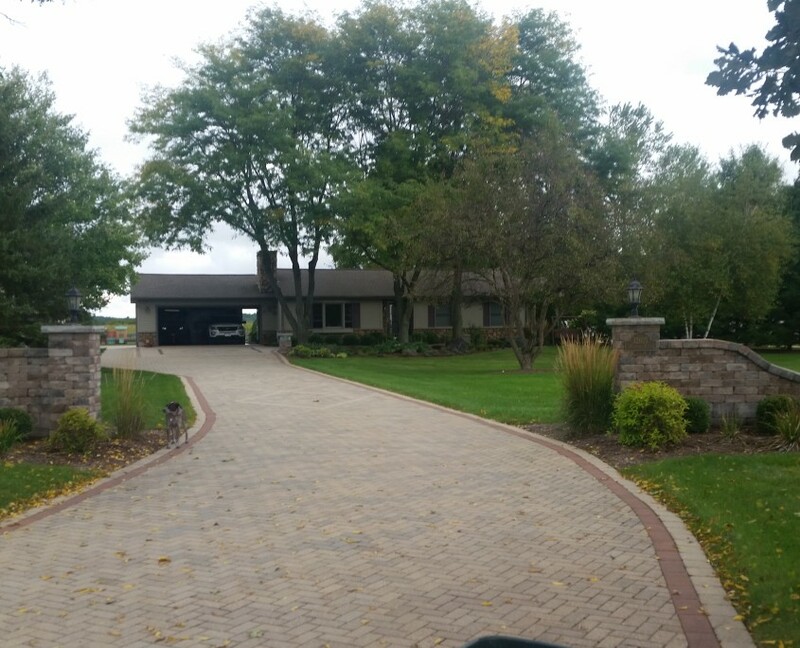 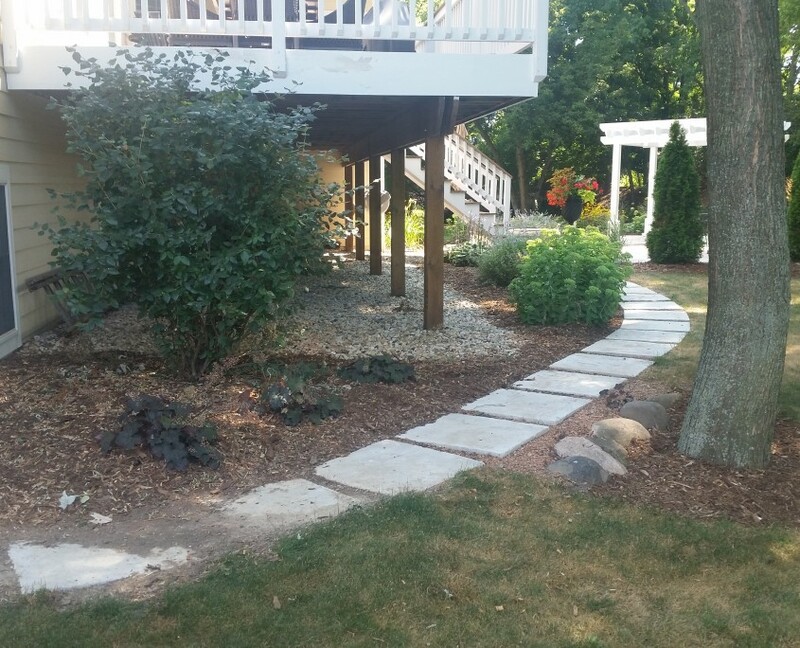 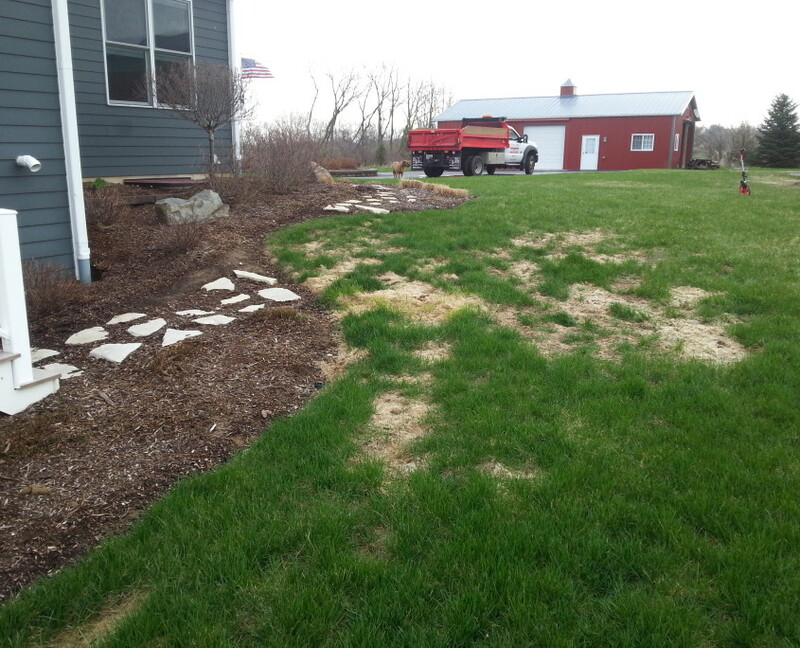 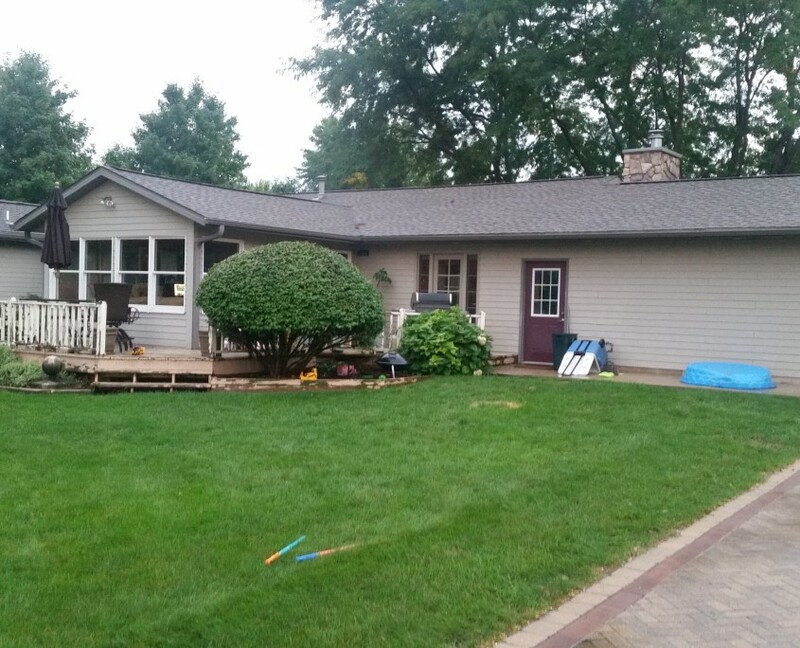 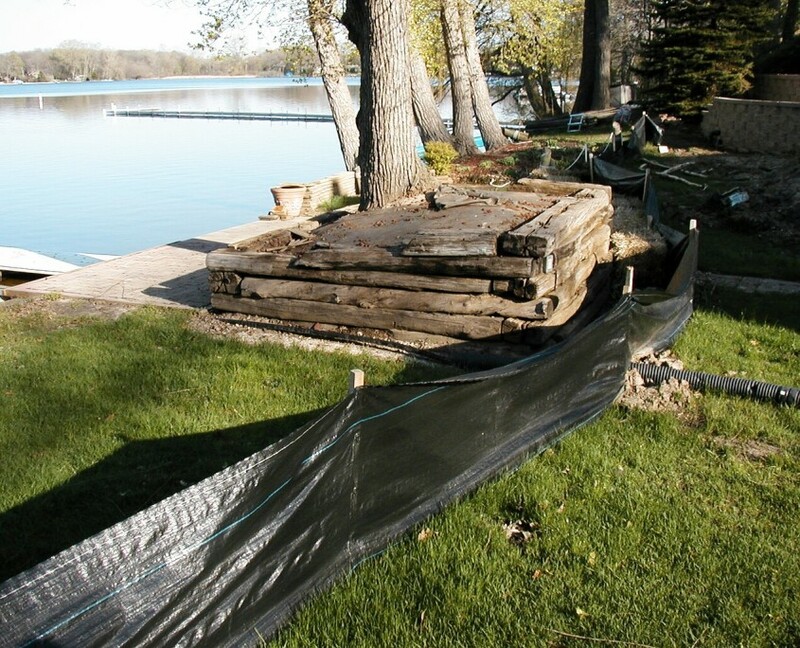 Check out our Before and After Photos of landscaping and walkway jobs done in Southeastern Wisconsin. 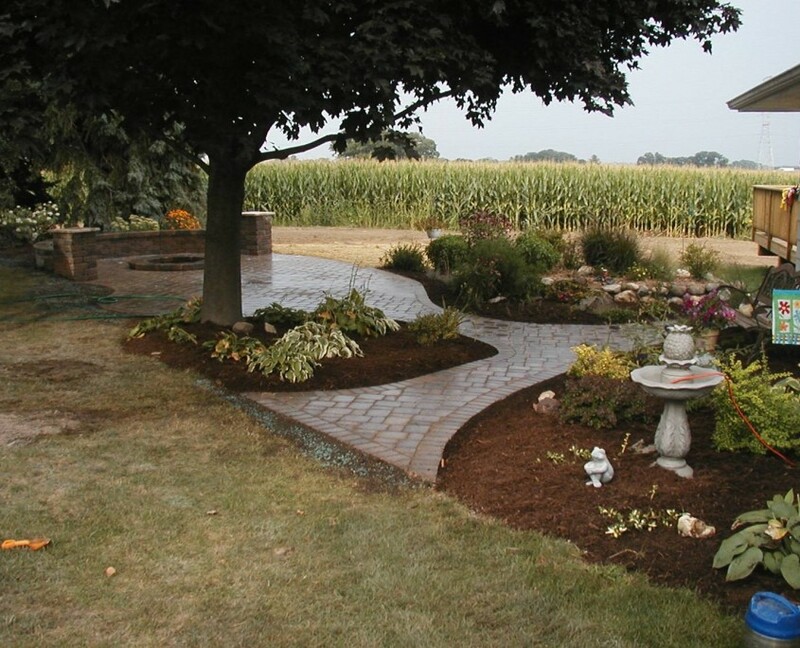 Koch Kuts is a local Burlington landscaping company. 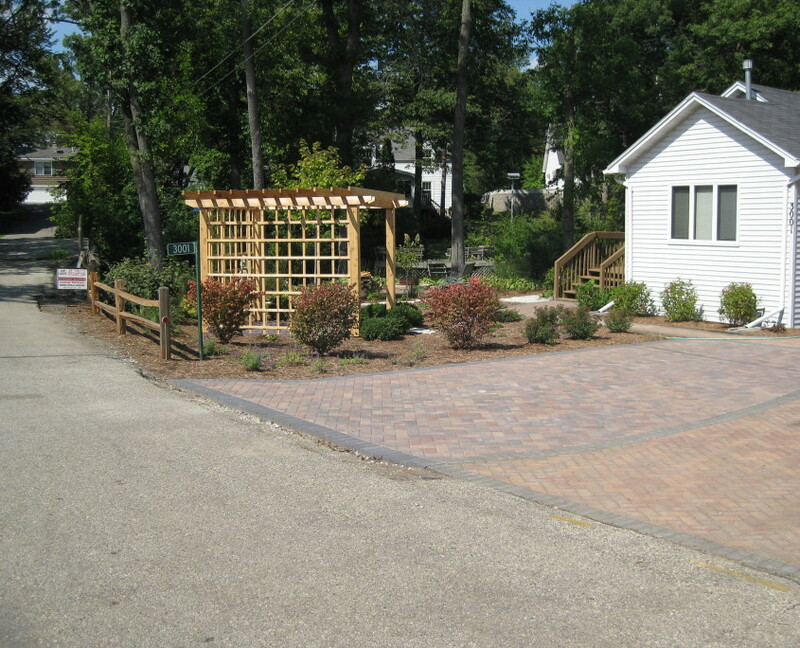 We pride ourselves in QUALITY, convenience and long term satisfaction. 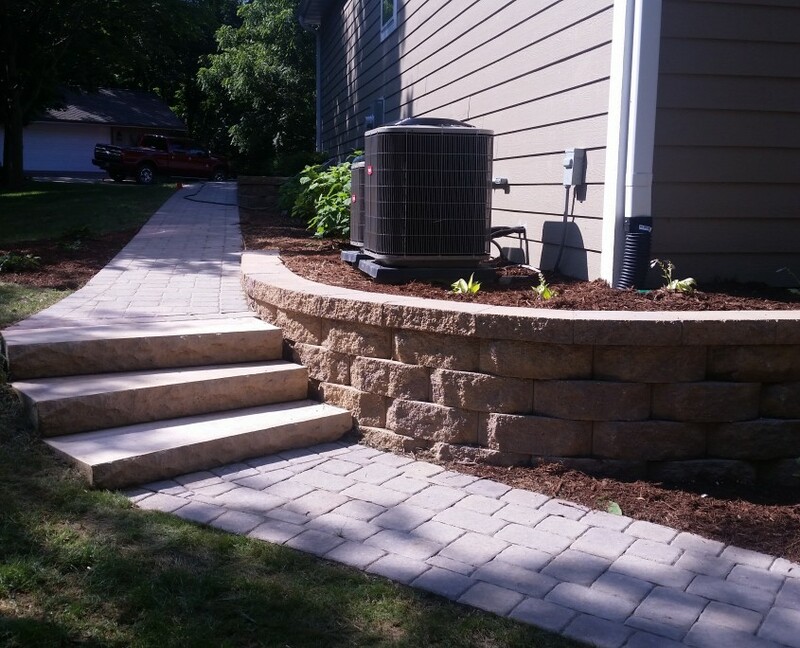 Every job we work is done with the utmost attention to detail. 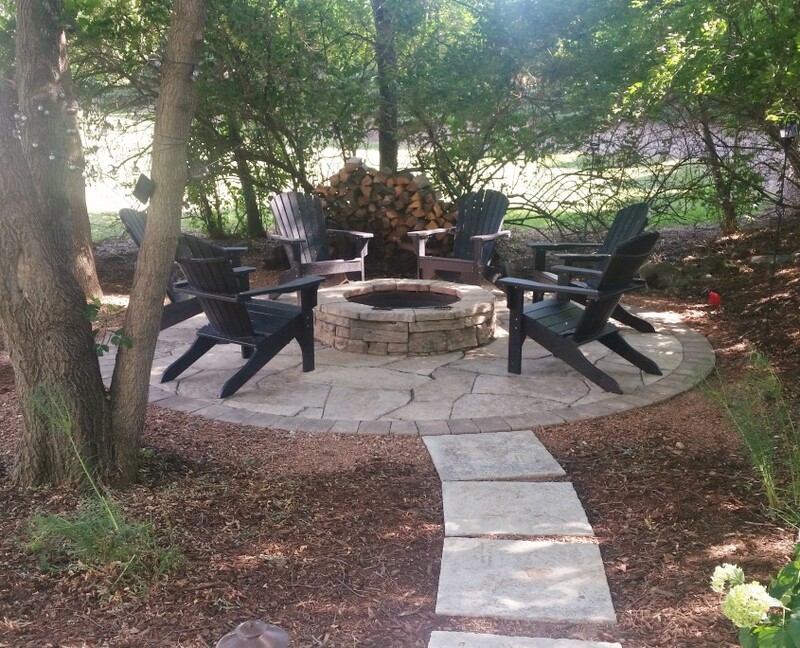 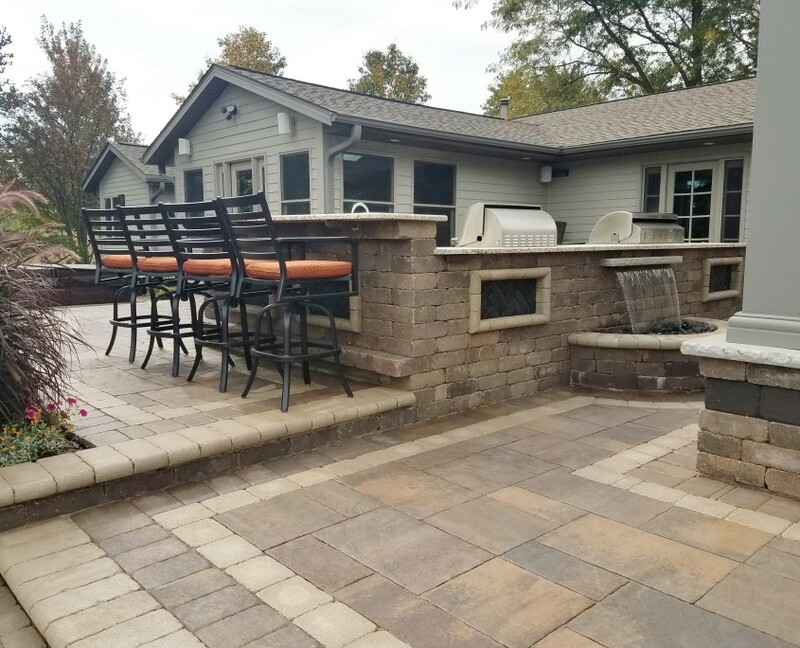 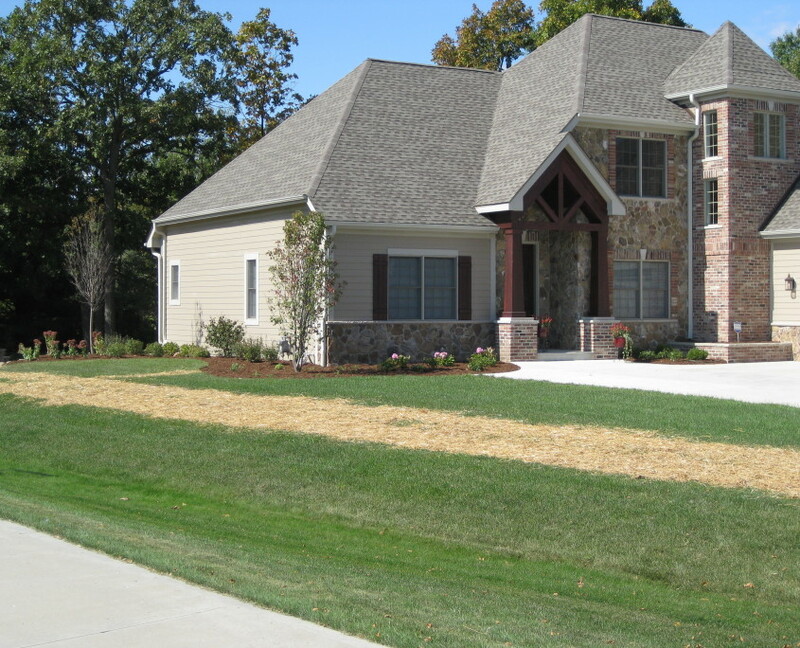 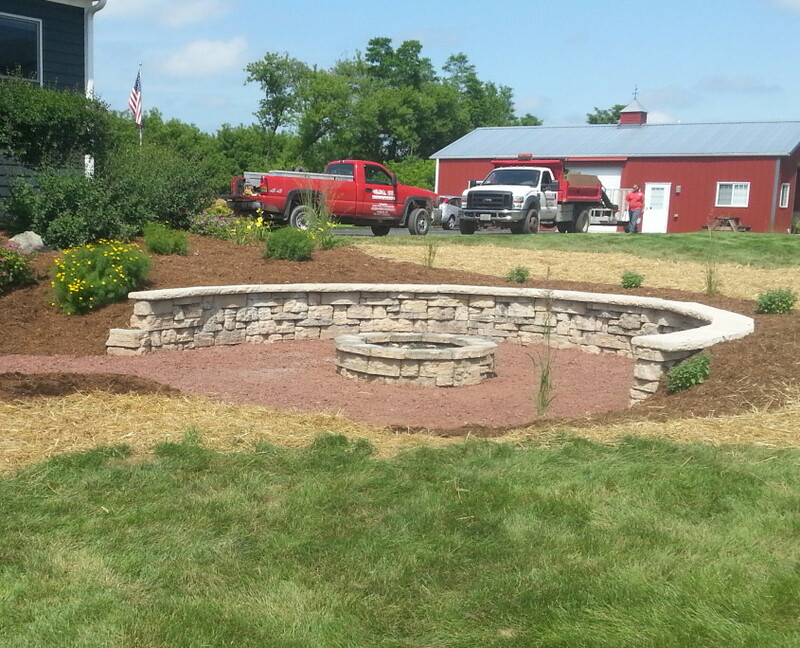 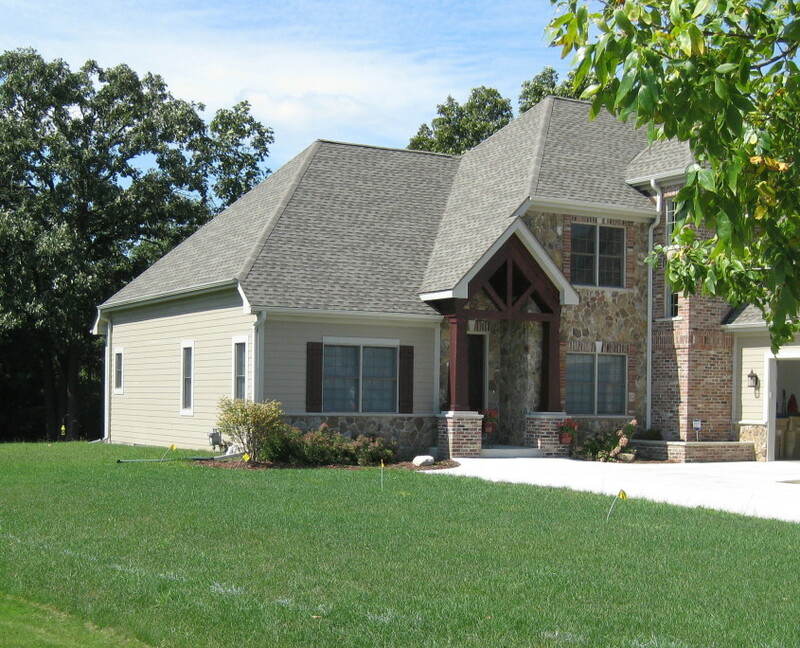 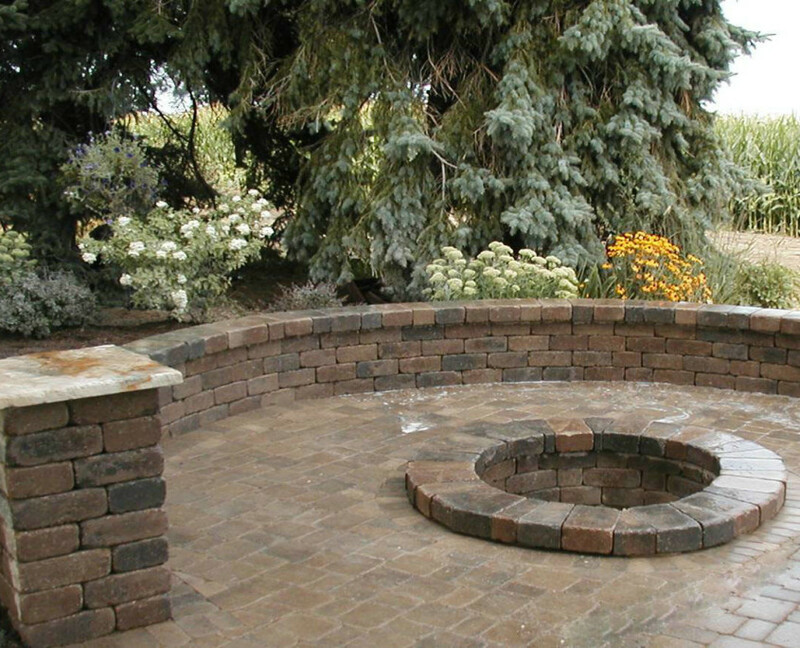 We love to show off our work and encourage you to browse and then contact us for your next landscaping project estimate in Burlington, Union Grove, Kansasville, Wind lake and surrounding areas. 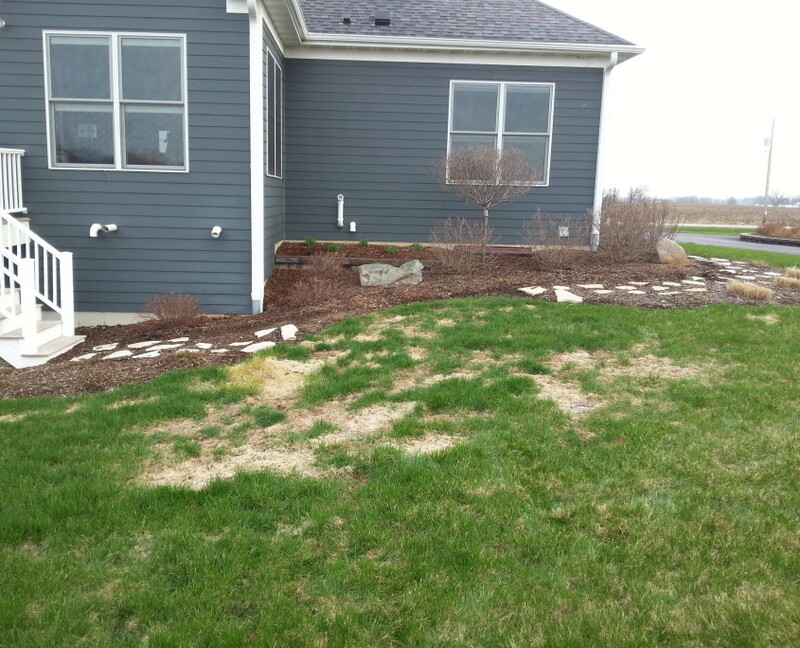 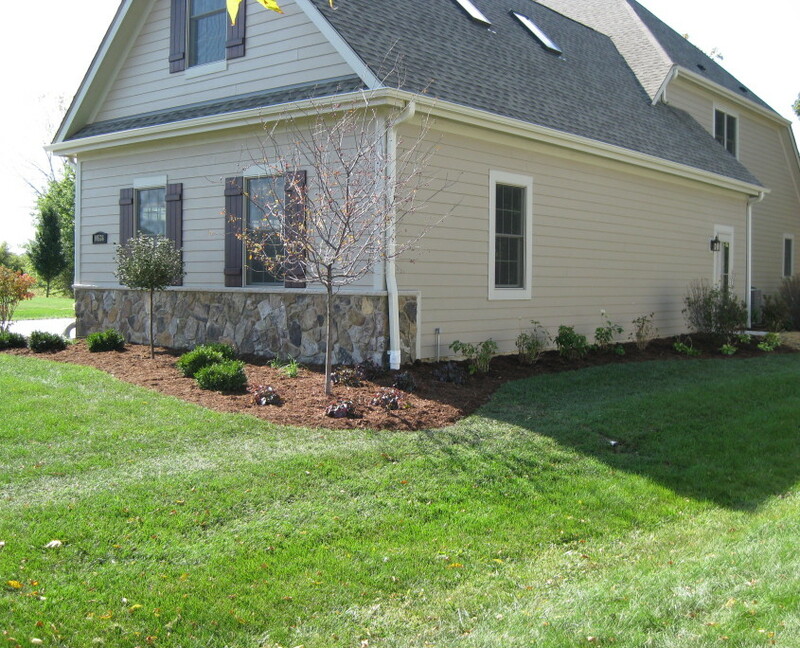 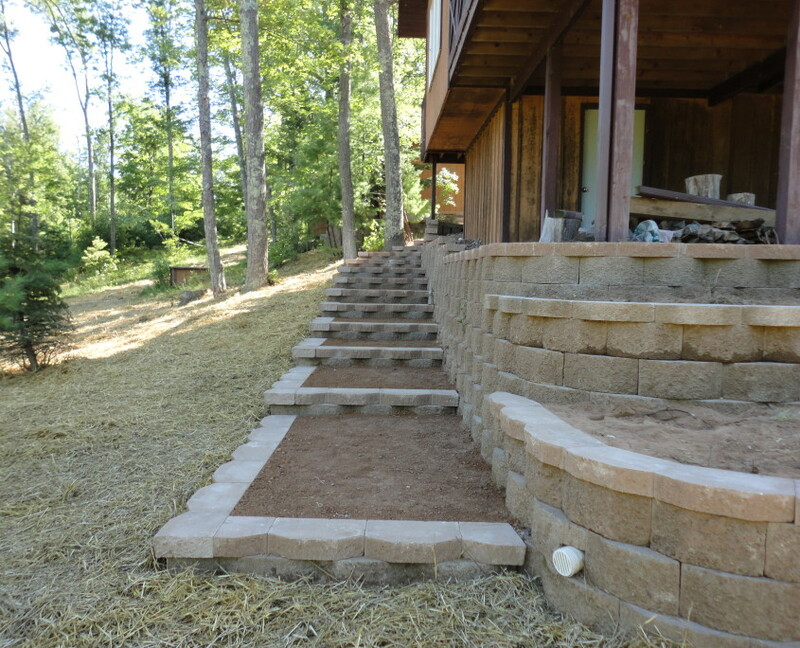 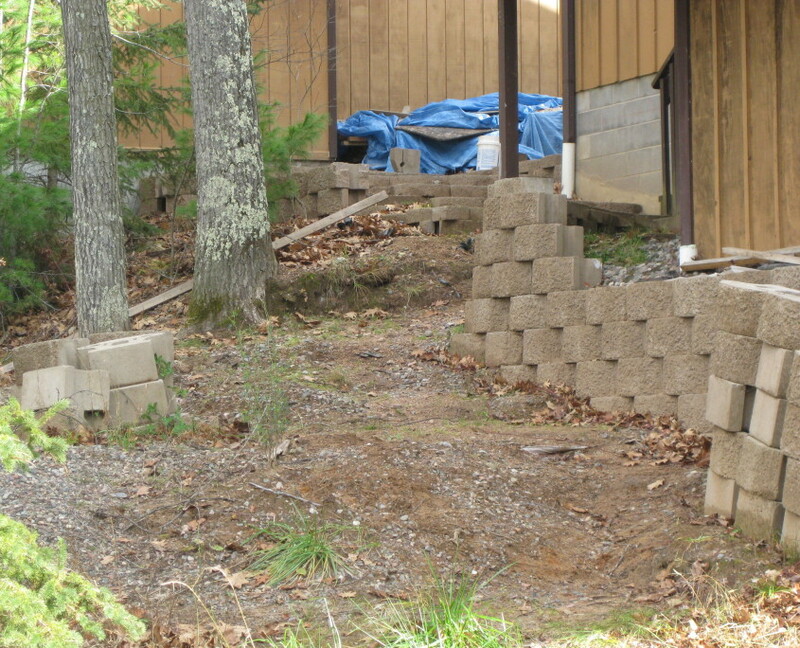 Do you have a Landscaping project that you would like help with? 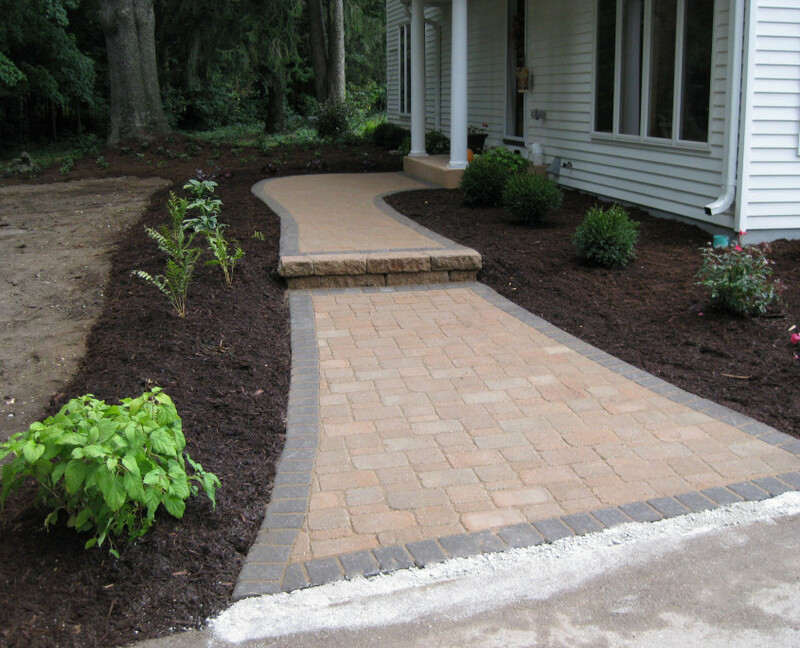 Contact Koch Kuts for a free estimate.